Yvonne was recommended to us by close friends and we are so grateful that they did! 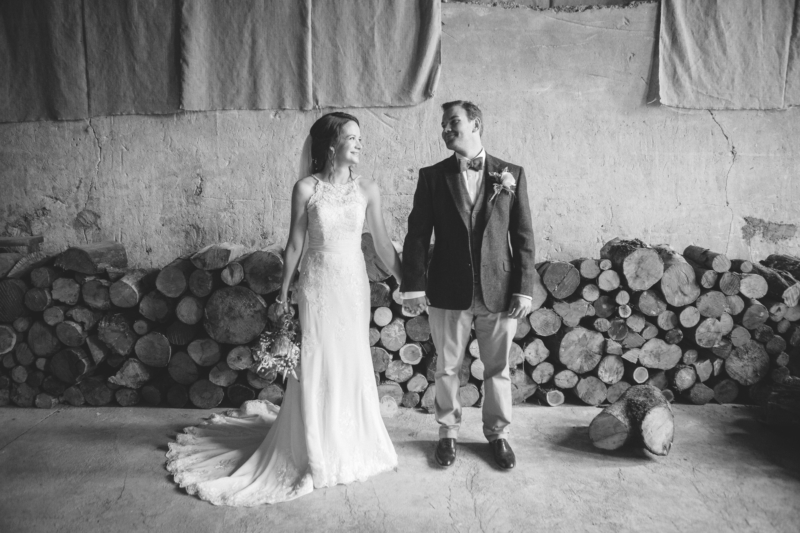 Yvonne was the perfect combination of professional and easy going – she slotted seamlessly into our day right from the start and perfectly captured all the special moments. She is not only a talented photographer, but also a lovely, comforting presence. We are delighted with all our photos, especially those of the moments that we missed. Now we just have to decide which ones to frame! Thank you very much Yvonne!